When my son, Ben, studied the Holocaust during World War II, he was appalled at the evil he read about. The idea that a society could set about to cause the wholesale eradication of human life hurt his heart. It’s easy to look back in history and scorn the evil of the past, isn’t it? The Holocaust was clearly a horrific evil, ending the lives of 6 million Jews, and an additional 5 million non-Jewish people. (1) Though we teach our children about the Holocaust as a way to honor the victims, we primarily teach it so that we won’t repeat the tragedy. It’s easy to assume that the horrors of the Holocaust are behind us, yet today we are seeing the loss of human life on a massive scale. Just as in Germany, governments around the world are funding, facilitating, and even requiring death on unimaginable scales. Does that sound like an exaggeration? In the US, we’ve outpaced the Holocaust by more than 5 times the number of dead. Worldwide, there are more than 128 times the number of dead as those killed during the Holocaust. Perhaps it seems strange to hear about abortion on The Busy Mom. What does this have to do with you? There are a lot of approaches people take to end abortion. Prayer, petitioning outside clinics, voting pro-life, raising awareness on social media and in person, and working in the political arena–all have merit, and are all important. I’m going to suggest an approach to add to that arsenal–one that will take longer to grow to fruition, but may be wonderfully effective. 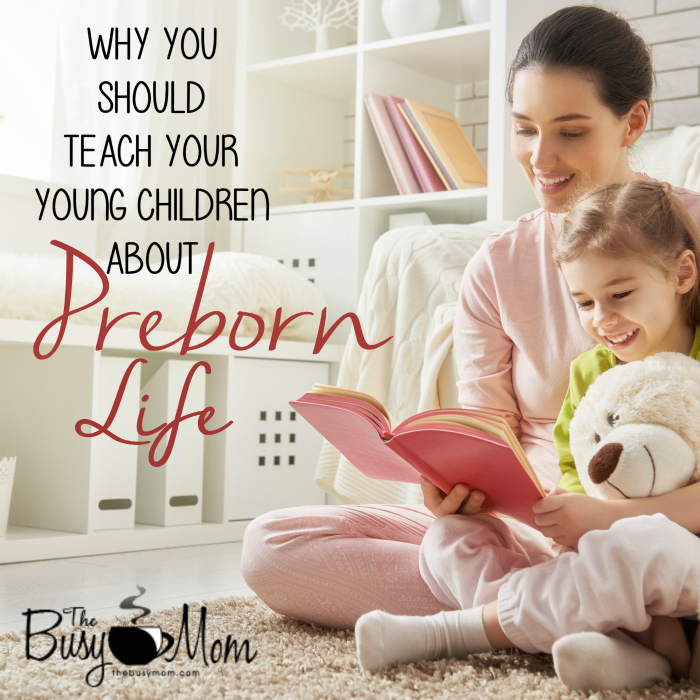 What if we educate our children about preborn life now? As a part of our bedtime reading, what if we incorporate science and Scripture that teaches our children the truth of preborn life? Let’s tell our kids that a baby’s heart starts beating two weeks after conception. Our children need to know that God planned each life in advance, and that He lovingly forms each baby in the womb. Maybe we can’t change the culture of death that we live in. Perhaps we can teach just one child–or four, or twelve–about the value of human life from its conception. If we do it together, perhaps we can turn the tide in favor of life. Life that is ordained by a sovereign Creator. This new resource from children’s author Danika Cooley may help. Wonderfully Made: God’s Story of Life from Conception to Birth (Christian Focus 4 Kids, 2016) is a science- and Scripture-filled picture book for kids ages 5-11. The book is told from the perspective of a mother (you!) telling her child about his or her development in the womb week-by-week. You can learn more about Wonderfully Made and download free resources for a Wonderfully Made unit study: posters, Scripture memory cards, and a fetal development lapbook over at the Wonderfully Made book page. Another way you can make a difference is by supporting Save the Storks. Save the Storks partners with pregnancy resource centers all over the nation to provide them with powerful tools and training so they can more effectively reach and serve abortion-minded expectant mothers. Together we empower these mothers to choose life for their unborn babies. We accomplish our mission by making the highest-quality and most beautiful mobile medical vehicles available. 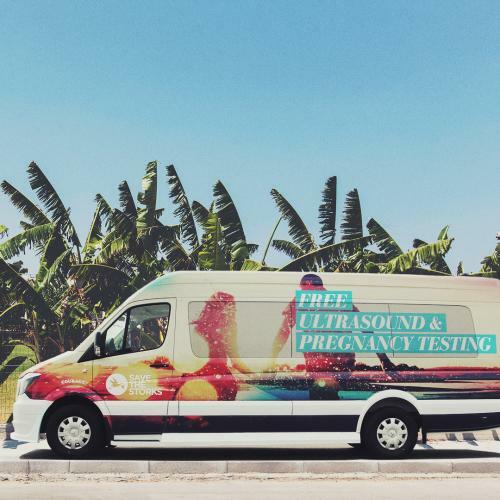 These Stork Buses allow our affiliates to go where abortion-vulnerable women are likely to be, such as in front of abortion clinics and on university campuses. Stork Buses allow our affiliates to go to women who need their services, rather than expecting those women to come to them. Heidi has taken a stand against abortion for as long as I can remember, because it matters. She knows it’s overwhelming to think about the problem on a large scale, but knowing you can do one or two things really does make a difference. What will you do today? Void where prohibited by law. Must be at least 18 years of age. This giveaway is in no away associated with Facebook, Twitter, Instagram, or Pinterest. No purchase necessary for entry. Odds are determined by the number of entries. Selected winners will have 48 hours to respond to email notification to claim their prizes or another winner will be drawn. It’s a great visual, isn’t it? But here’s my question, “What do you do next?” I mean you can’t just hang there at the end of your rope, holding on to a knot forever, can you? I recently found myself nearing the end of my own rope. 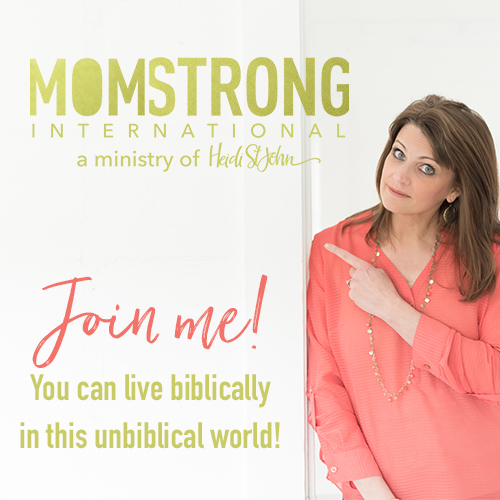 Living life as a a wife, mom, and homeschool teacher, who also works from home, blogs, attempts to love my neighbor, and suffers with chronic pain . . well, it all just took it’s toll on me. There were days when I literally felt like a knot was not going to be big enough for me to hang on to. Have you ever had that kind of anxiety, where you feel like you’re on the edge of a cliff, and one small breeze is going to knock you over it. That was me. Something had to change. Actually some thingS had to change. But I had to begin, and I quickly discovered that figuring out where to begin was the hardest part. The following are the steps I took, and if you, too, are finding yourself at the end of your rope, or standing on the edge of a cliff trying to keep the wind at bay, I hope you will find hope and useful action steps here. You may need to write this stuff down in order to really see the big picture, but begin evaluating your life. Where are you spending your time? Be honest with yourself. What is the focus of most of your energy? Whose needs are you expected to meet on a daily or weekly basis. Are you doing so? It didn’t take me long to figure out that I was spending much more time and energy on projects outside of my responsibilities as a wife and homeschool mom, than I should be. While I was serving my clients and readers well, I was doing a poor job of serving my family. The house was a mess, not enough homeschooling was getting done, we were eating more take-out than home-cooked meals, and I was not sleeping enough. This upside-down way of living will cause tremendous stress, not only because you will not have enough time in your days, but also because it will cause your relationships to suffer. Not to mention the exhaustion. Eventually, the lack of sleep will catch up with you. It did with me. And as a middle-aged woman living with auto-immune disease, this is probably the part that was tipping me over the edge the most. The cause of your upside-down living might be different than mine. Perhaps you’re spending too much time serving your church (you can do that, really) or your community. Maybe you’re allowing friends or neighbors to take advantage of your time because you have a hard time saying, “no.” After all, you’re just a stay-at-home-mom, right? You have all the time in the world! Whatever it is, write it all down. Be honest with yourself. Begin eliminating what you can, as soon as you can. I was in a position with my main work client where I needed to finish out a project for a few months before I could step out. There were a few smaller jobs I could drop much sooner though, and I did. Right away, I began turning down new offers. Purpose to put first things first. Pray before saying “yes” to any new opportunities. If you’re hanging from a knot, then chances are you have not been enjoying life much. It is not as easy to slow down as one might think. You will suddenly feel as though you are wasting time by not filling every minute with some kind of purposeful activity. You’re not. Take time to begin enjoying life again. Spend time with your family, see a movie, go to the park, bake cookies. Seriously . . . these were things I struggled to find time for. I could not even take a vacation with my family without either working double time before and after, or working from the hotel room at night. It was crazy. Everyone needs down time. Don’t feel guilty about taking some for yourself. It’s been a few months since I made some major changes in how I’m spending my time and how I serve my family. I still have work to do, but there has been much progress. How are you doing, busy mom? 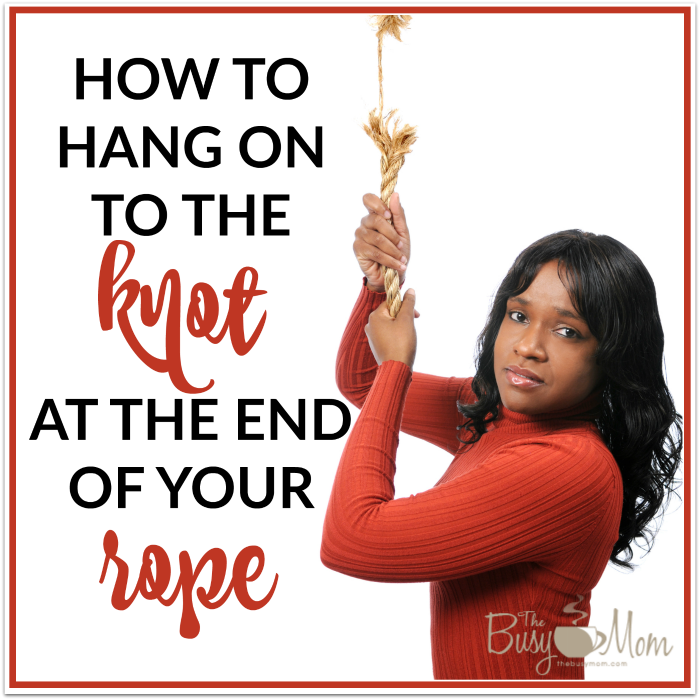 Are you hanging on to a knot, trying to figure out what to do next? Take heart. There is a way out. Trust me . . . if I can find it, you can do. How many January 1st’s have you begun with a list of resolutions? Those visits to the gym last a few weeks, one or two closets get cleaned out, that new devotional is read daily for awhile, you might even have lunch with that friend you haven’t seen in 2 years. But by March, the resolutions have gone by the wayside and life is back to “normal.” It’s ok, you can start again next January 1, right? There’s a reason New Year’s resolutions don’t work. 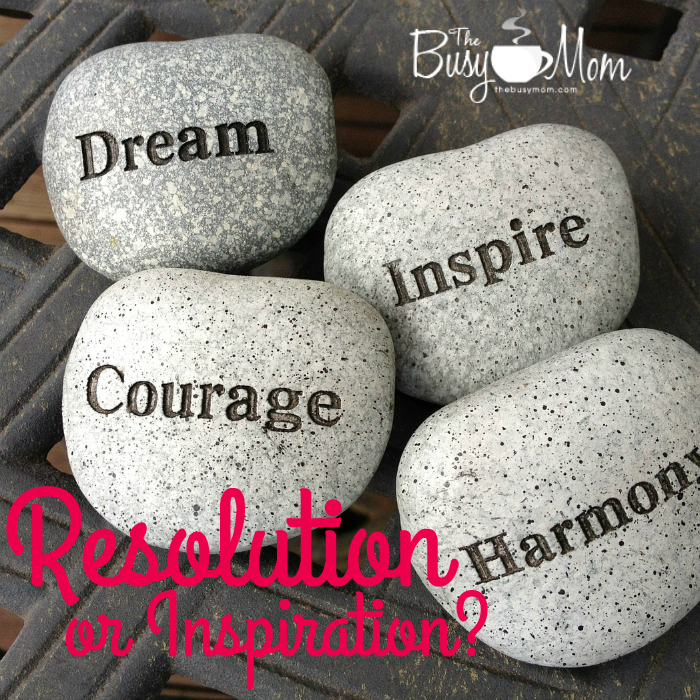 Resolutions don’t inspire. They begin with things to “do” instead of inspiring you to want to “become” something different. Why do you want to lose weight? Perhaps to become more confident. Why do you want to declutter your house? Maybe to feel more peaceful. Why do you want to volunteer? Probably because you desire to become more generous. The resolutions are more about the end results . . . who we become . . .but the focus is so much on what we need to do, that we lose the inspiration to succeed. We get discouraged because we stopped going to the gym, missed a few days of the devotion, or ate a piece of pie. We failed. So what would happen if instead of choosing things to “do” differently, we chose to “become” different in some way. Not completely different. We are fearfully and wonderfully made. But chances are, if you have a lot of New Year’s resolutions rolling around in your head, then you probably have something about yourself that you’d like to be different. And who doesn’t have something that could use a little tweaking? This year, instead of making that fateful list, try choosing a word that reflects the changes you need to make in your life. Find a word that you believe will inspire you to work toward becoming, not just doing. Search Scripture for your word. Keep it in your mind, post it around your house where you’ll see it every day, contemplate it. Ponder. Let your word guide you into action. Don’t make resolutions you know you won’t keep. Be inspired this New Year. 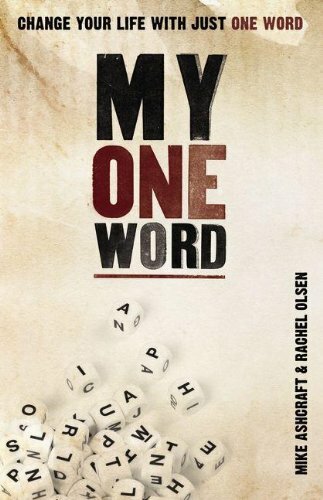 For more inspiration about choosing a word for you year, take a look at the book, My One Word: Change Your Life with Just One Word by Mike Ashcraft and Rachel Olsen. Have you chosen a word in the past? How did it change you or guide your decision making? What will you choose for 2016? 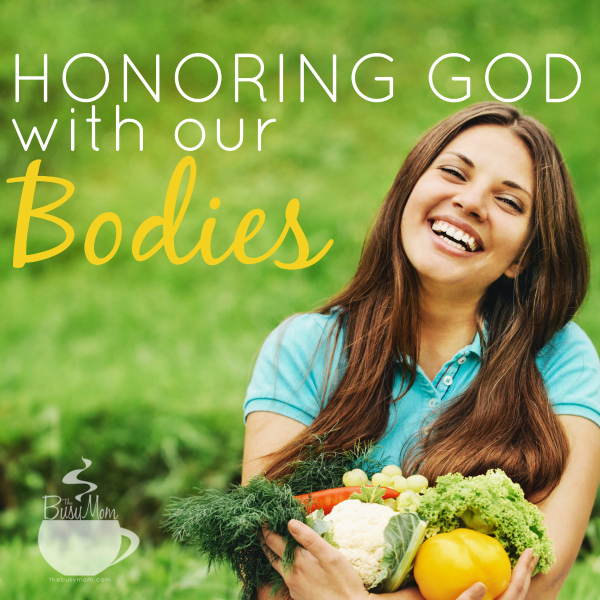 How Do We Honor God With Our Bodies? As I sit down to write this post, I am on day 23 of a 31-day juice fast. To give you a little background about that — about 6 years ago, I was diagnosed with an autoimmune disease, called Lupus. The medications prescribed to me cause side effects I would rather not live with — immunosuppression that led to things like bronchitis (twice! ), strep throat, and shingles, all in the span of about 6 weeks. So I began looking at more natural means to manage my disease and fell upon the documentary Fat, Sick, and Nearly Dead. And in watching it, I learned of the role that diet plays in autoimmune diseases. It makes sense, of course. Garbage in, garbage out. My diet has not been what it should for much of my life. In addition to Lupus, I have about 80 extra pounds to show for that. Why yes son, I am, thankyouverymuch. There’s not much more humbling than being called out by your child. I knew what I needed to do to get back on track with my mind and heart in this matter — I needed to reflect on God’s Word. I love this verse from 1 Corinthians. It is humbling to realize how true it is. God did not purchase us with gold coins — He did so with the blood of Jesus. We often think of Jesus’s death on the cross as for our eternal salvation alone, for our souls, but He died for all of us — even our physical bodies. I find it interesting that the Bible uses the word, temple, to define us. For me, this denotes a holy, worshipful place. Sacred. To be revered. Our bodies do not belong to us; they belong to Him — to be used for his purpose and His glory. Not taking care of our physical bodies inhibits our service to him, and it must dishonor Him. It blesses Him when we are honoring our bodies. And in return, He blesses us. It’s not all about the food we eat. It’s about what we feed our hearts and minds, too. So I will continue on this journey to reclaim my health — and juicing with be a part of that — no loopholes here. But I can feel my focus shifting. I might even go so far as to say — weary. And the trouble is, I’ve brought about the weariness all on my own. 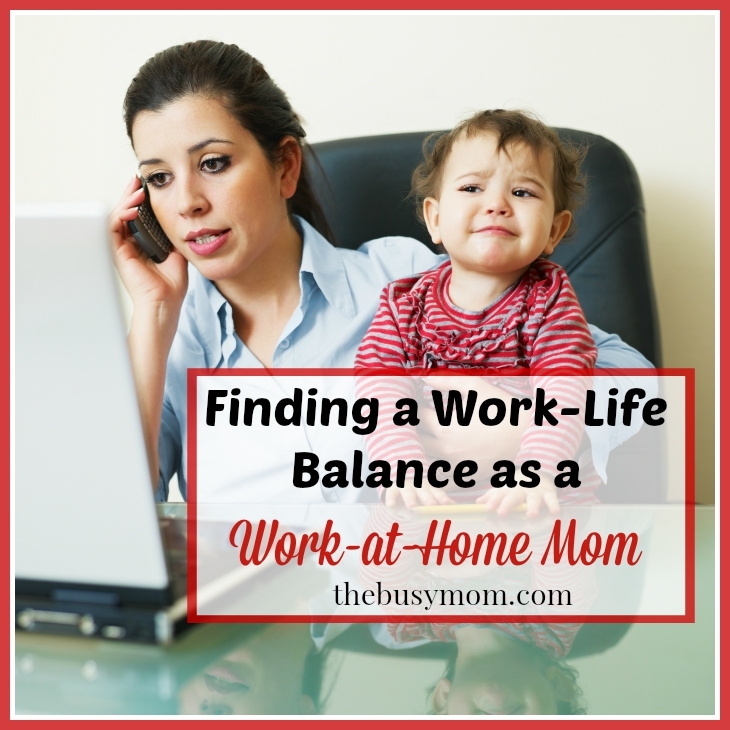 For the past several years, I have been a work-at-home, homeschooling mom. My work has evolved over those years, from blogging and social media to book launches and writing an eBook. There have been wonderful opportunities and amazing lessons learned. As my experience and reputation grew, so did the project and job offers. I will admit I have had trouble setting boundaries and saying no. These were good people who needed help or encouraged me to write. I love helping others. I enjoy being told I’m indispensable. But in recent months, there have been new lessons. Lessons about what happens within your own four walls when your family falls behind your work on your list of priorities. Lessons about what happens to your already compromised health when you don’t make the time to take care of yourself. I am learning lessons about what happens to a life out of balance. I didn’t see it coming, really. One day, I was waltzing through my days, feeling successful in all areas, and then the weariness came. It felt sudden, but it wasn’t. The lack of balance snuck up on me. It came from a place of integrity — a desire to succeed by working hard for the folks counting on me. It came from a desire to work as unto the Lord. It hit me like a lead balloon. The people for whom I should have been working the hardest, the ones who really counted on me – they were the ones I was pushing aside. This has come to describe me. In my old life as a registered nurse, I loved my work and made a decent income, but my schedule was not my own. As my son grew older and needed me home more, working for myself, from our home, became a more attractive option. I knew I would need to work hard to build a solid reputation in a business that is booming with bloggers trying to get a foot in the door. I was willing to do the work. I just didn’t realize that I would sink into those 16-hour days. I never intended for things to get so out of control, so out of balance. I knew that many moms chose to work at home to have more time with their family and then find out they’re spending less and less time with the people who are most important to them. I was aware and on the look-out, but it happened to me anyway. Don’t let your work cost you your family. So, how do you find a balance between work and other aspects of your life? I have been searching my own heart for answers to that question. And over the past several weeks, I have been making the needed sacrifices work-wise to get everything back into proper balance. Here are a few lessons I have learned. Make sure you have the support of your husband and children. I’ve known a few moms who decided they wanted a work-at-home job to have a little extra spending money. There’s nothing wrong with that, but especially if your income isn’t necessary for the life of your family, be sure your husband is on board. You’re going to need his support at times. Whether your job is necessary for your family or not, be sure your husband and children understand that your job is your job. 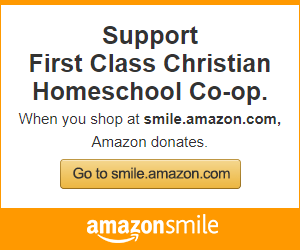 It’s how you help provide housing, food, clothes, or extras for the family. You’re not playing on Facebook or chatting with friends on the phone. Let them know your needs and expectations, while being sensitive to their requests. They need you, too. Set office hours and stick to them. This is hard, but to keep a proper balance between work and family you need to spend time with your family. I literally got to a place where I was logging on to my laptop as soon as I got up in the morning, and logging off just before bed. I don’t recommend that for anyone. Now I have set office hours (and only 4 hours per day). Decide what times you’ll be working and when you’ll stop. This may need to be adjusted for special projects, but for the most part, stick to your schedule. If you want to add a new project, make sure you have time within your set office hours to work on it. If you don’t, then my advice would be to either give up something else you wanted to do, or say no to the new project. If you keep adding things on, you’ll wake up one day realizing you’re working 15 hours a day. I speak from experience. Try to have a space set up that is for work only. 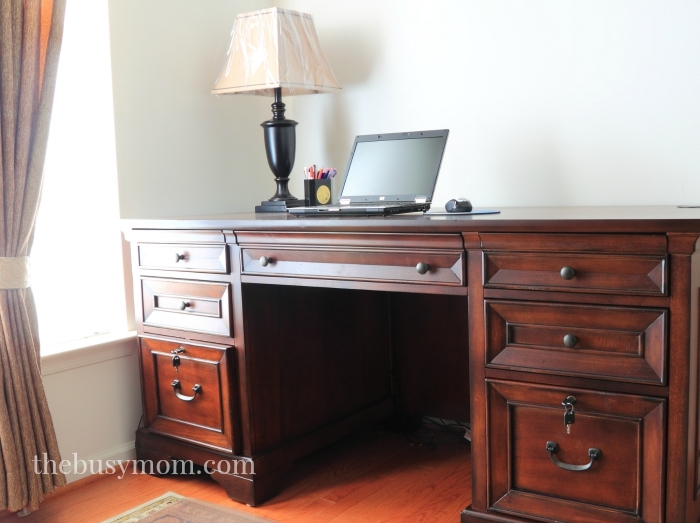 If you can set up a home office away from the common areas of your home, do so. When you walk away, leave the work behind for the day. Don’t take your laptop into the family room and work. When you’re with your children and your spouse, give them your complete attention. Learn to be in the moment with them, not just a pair of eyes occasionally peeking over the top of the computer screen. Enlist the help of your family when needed. If you have a special project coming up that is taken extra time, explain it to your family in advance and ask for their help in letting you complete the project undisturbed. If you have older children, hire them to help care for the younger children (and pay them a fair wage) when you need extra time. Offer a reward for helping more with chores like cooking meals and laundry. Your children are less likely to resent your time away from them if they feel a part of what you are trying to accomplish. And please, make sure these special projects are few and far between, not your normal. There’s nothing worse than having a few weeks to work on a project and then waiting until the last minute to get started. You’ll snap at your husband and children about how you have to get your work done, but the truth is it’s your fault for waiting so long. Keeping your appointments with your husband and children is as important as the ones with your clients. If you say you’re going to take the kids on a field trip or to the movies, then do so. When you tell your husband you’re going to hire a babysitter and go out for date night, then follow through. They’ll understand an occasional emergency, but if you make a habit of cancelling on them, they’ll quickly learn they are not your main priority. Finding balance between your family and your work must be your top priority. Always remember what’s most important, and make the choice to not get so bogged down in day-to-day details of your work that you can’t take time to enjoy life with your family. There is no job worth that. It begins the moment you first lay eyes on her, all cute and cuddly and adorable in that special blanket you picked out for her before she was even born. You’re in love. Whether it’s the culmination of your own nine months of waiting, or the blessing of adoption, you have been entrusted with the care and nurturing of a sweet little soul. And the gratitude mixed with the responsibility is overwhelming. You know this is not something you can do on your own. Your prayer life increases ten-fold. She continues to grow in beauty and grace, and you are daily in awe at her innocence, trust and child-faith in all she does, and in the people she knows. Your desire to protect her and cherish her makes you officially, a Mama Bear. Then it happens, she becomes a “teen”, a “young adult”, a “young woman”. And you’re no longer sure of yourself, and you begin to question every.single.decision. you’ve ever made concerning her upbringing. You start to give in to some fear that she will throw off all you’ve taught her, and become something completely other than you. And, you know what? She does. And you realize that it was never about any power YOU had, or inspiration YOU provided. If you look to that, you’ll be disappointed. Those are the very things she’ll challenge in those “hard years” (and let’s be honest…they’re hard whether she’s a good girl or a challenge). What she won’t challenge, and what she will hold on to are all the ways in which you were a witness. In the end, that’s all that will matter. All you can do is point her to Jesus. Over and over and over. She has to see that no matter where she lands, she can look for the signs that point her to Jesus, because you’ve clearly laid those out for her throughout the years. 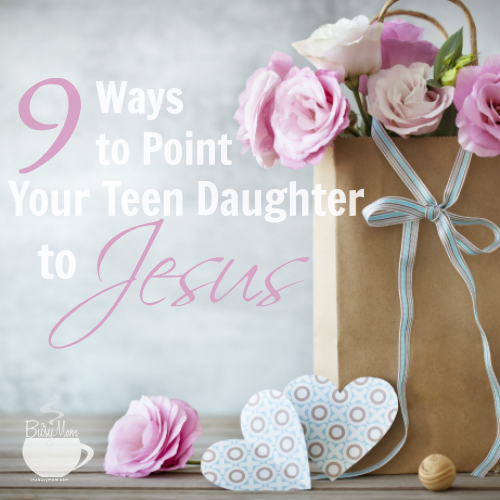 As moms, we do not have the power to make a heart change in our daughters, but each day we are given the opportunity to point them back to Jesus. Let her see you really loving people, especially those who are unlovable. The ones that don’t look like others in her social group. The ones who are less fortunate than her. Let her see you being joyful in all things and in all circumstances. She’ll learn that joy is an inside joy, provided by the Spirit, and not the product of another person or relationship. Let her see you trusting in God’s promises, even when times are hard, not fretting over things that are in His hands. Let her see you pray over the lost, turn the other cheek when possible, and give it your all for the sake of Christ. Let her see true kindness towards others that isn’t premeditated. Just be nice in front of and behind someone else’s back. Let her see real goodness. The kind that can’t be faked. Let the Lord show you ways to show her His goodness to all, regardless of their past. Let her see you read your Bible, and practice what it says. Be a doer of the Word, and not a hearer only. Let her see you be a lady. This doesn’t mean you have to wear pearls and heels, but all women have a gentleness about them and puppies, bunnies, babies, and people who suffer know this. Find ways to show her that about herself, by finding ways to use your own. Let her see you take all things in moderation. Choose her over online time, unnecessary commitments. Guard your temper. Be mindful to take care of your body, a temple of the Holy Spirit. Let her see that there is no law against such things. And keep pointing her to Jesus. Disclaimer: You might notice I am a teen boy mom, not a mom to daughters. So why am I writing about daughters? It’s simple really. I am a daughter, and though I am not legally parenting a daughter, I am “Auntie Marcy” to many young girls and teens. 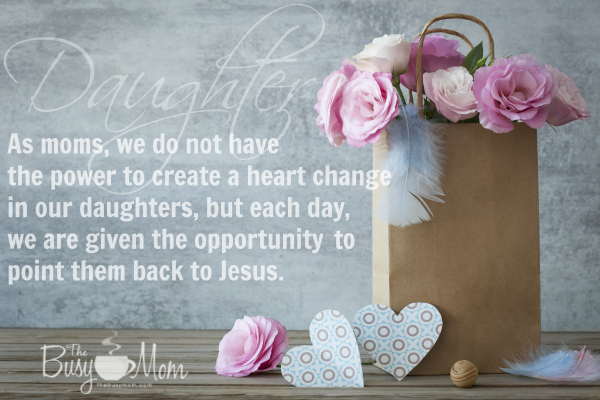 So remember sweet moms, even if you are a mom of boys, it’s likely your influence reaches past your own parental responsibility and pours itself over the life of many, including a few teen “daughters of the heart.” The Fruit of the Spirit applies in those situations, too. You are being watched. Be sure you’re pointing them all back to Jesus with a life well-lived to honor Him. I don’t know about you, but I. am. busy. Actually, maybe I do know about you. You’re probably a wife and mom, just like me, which means you’re busy, just like I am! 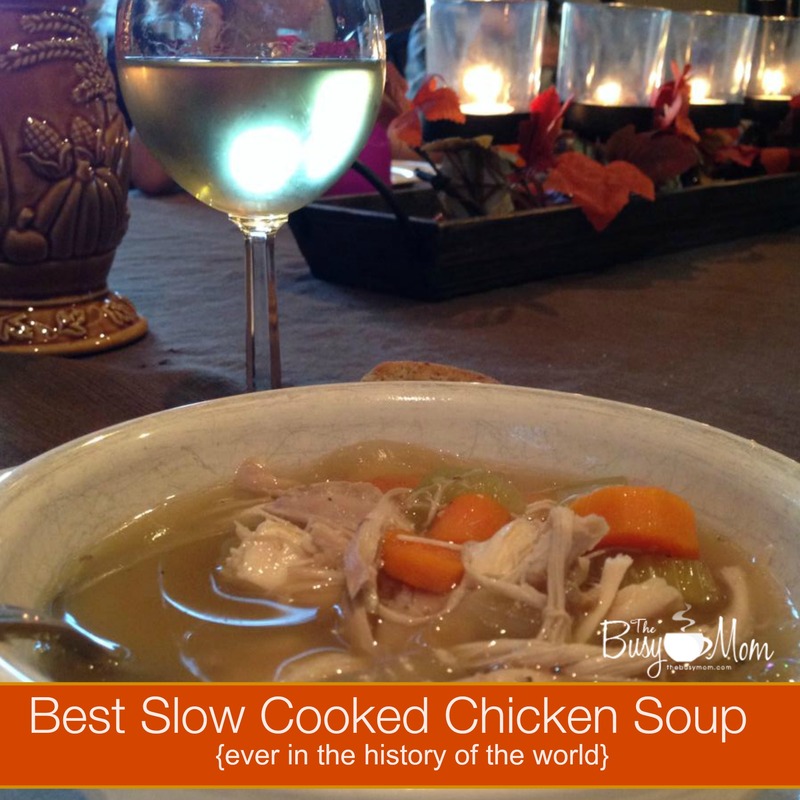 While I love to cook, I am often side-tracked by how much time it can take to get a delicious, healthy meal on the table each night (not to mention those other two times a day)! 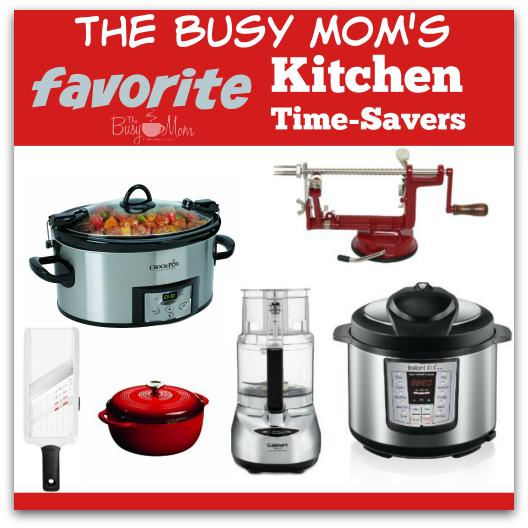 Because the holidays are notorious for meals that can take forever to prepare, as we enter the Thanksgiving and Christmas seasons, I thought it would be fun to share some of my favorite time-saving kitchen tools, along with a round-up of some recipes here on The Busy Mom for ideas of how to use them! 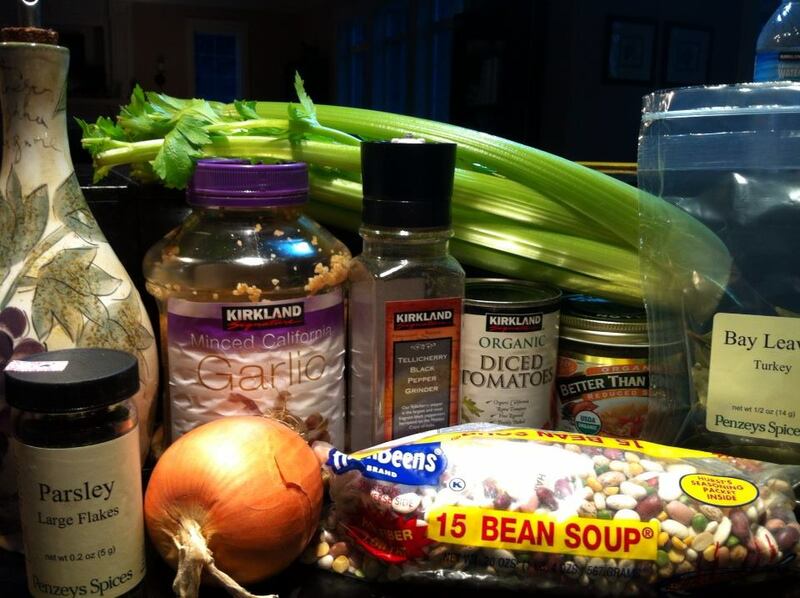 All of these useful tools make holiday cooking (well . . . actually all cooking!) much easier for the busy mom. 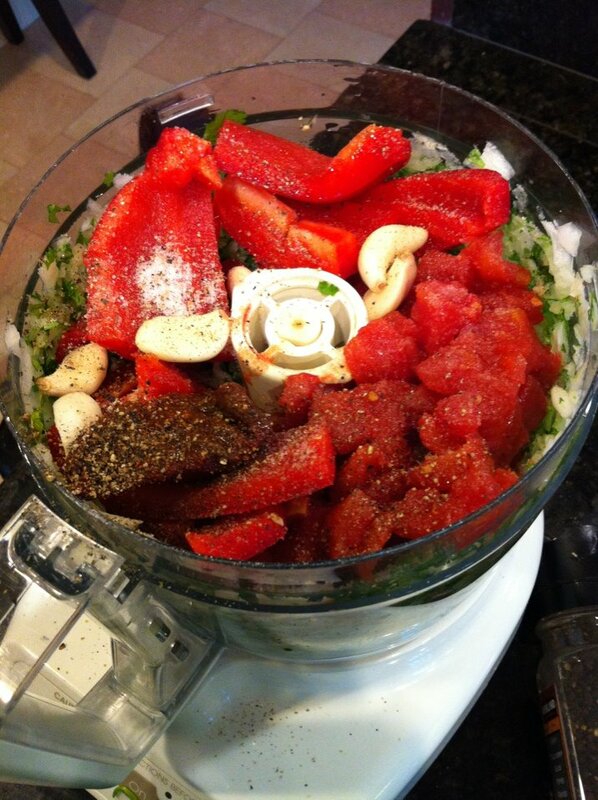 Put the red pepper, chipotle peppers, garlic cloves, salt and pepper in at the same time. 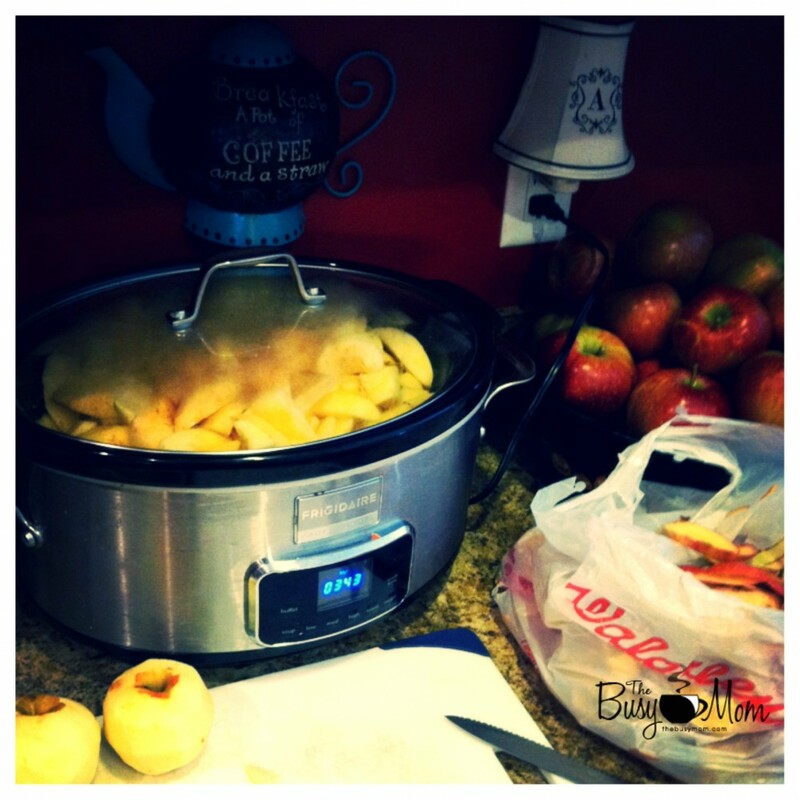 What are your favorite time-saving kitchen tools?